Easter always brings up special childhood memories...from racing into the living room in the morning to see what the Easter Bunny brought, to dressing up in a fancy dress with new shiny shoes, to our epic Easter egg hunts in the country where nothing was off limits since my older brothers hid the eggs. 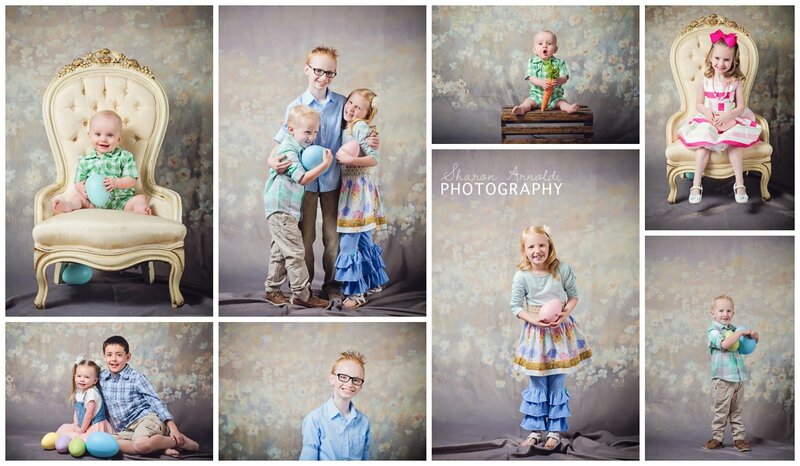 It is also one the first signs of Spring which bring so much joy...like getting to open the windows, hearing the birds chirping, flowers starting to bloom, the trees starting to bud, running and playing in the yard...so many signs of new life! 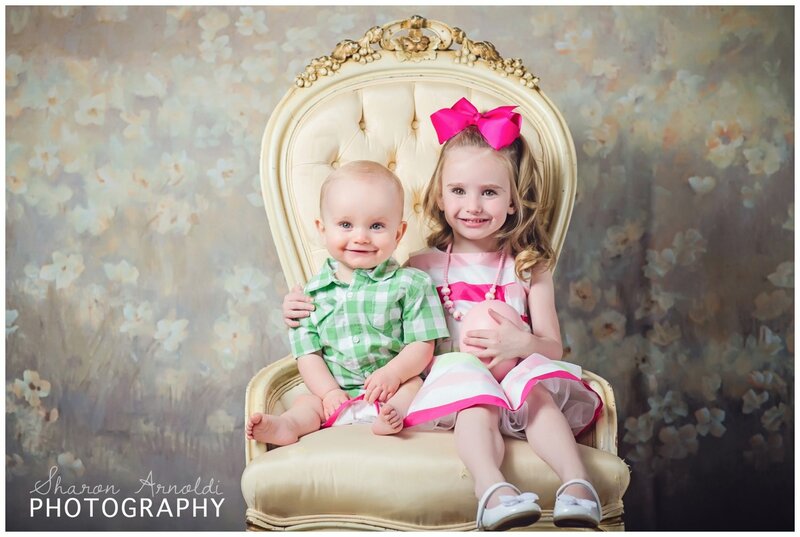 We love gettting to capture some of that soft, Spring whimsy with our Easter Mini Sessions! 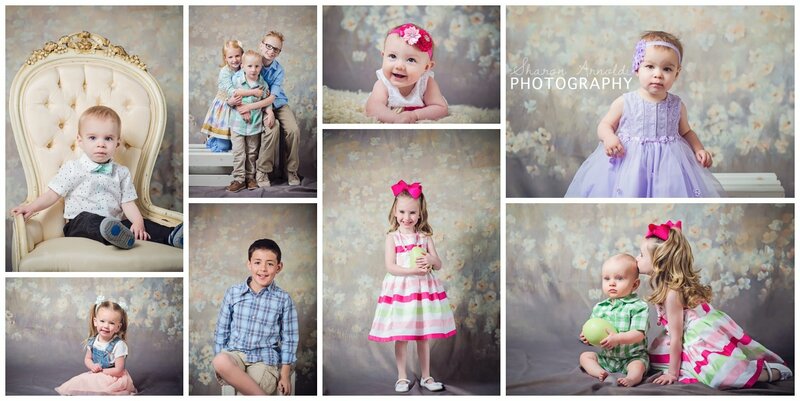 It was so fun to see everyone in their Easter outfits for our first round of mini sessions!